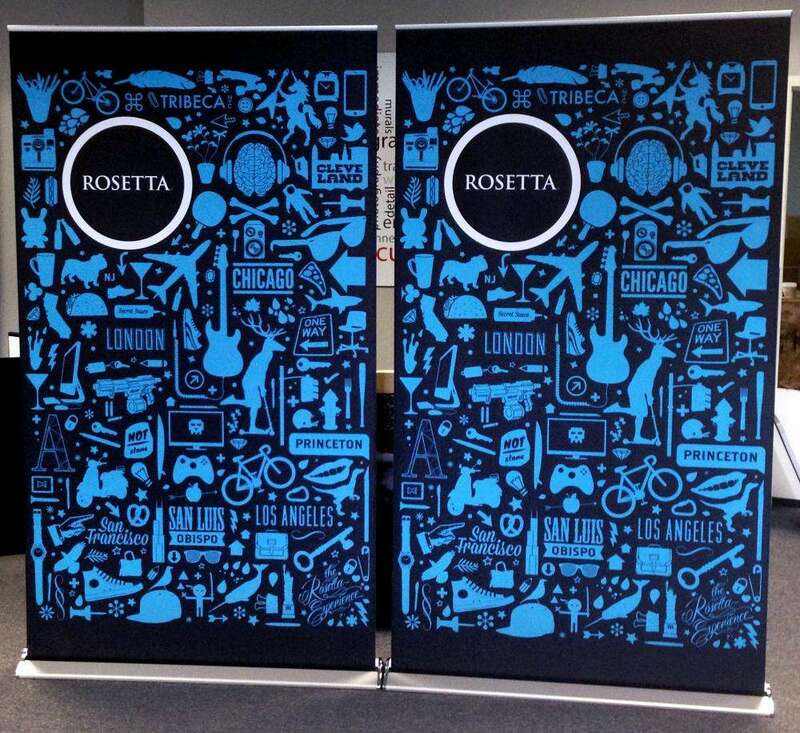 Flexibility and functionality are keys to an effective branding element, which is why retractable banner stands are one of the best products around! 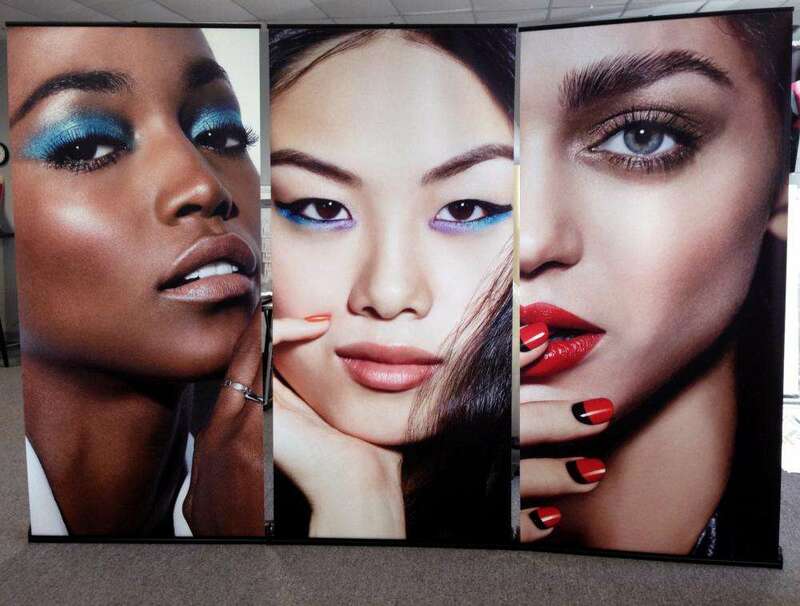 SpeedPro Imaging of Mercer County has ample knowledge in the large format graphics industry, which gives us unique insights into visual marketing — insights difficult to find elsewhere. We’ll use our extensive experience to help plot out a course of action for your business, with cutting-edge printing technology and industry-leading materials producing the best components available on the market. We’re dedicated to being a one-stop shop for visual communication solutions, and we don’t believe in making excuses or saying “no” to any request. We welcome you into our studio with open arms, and we take pride in our process being stress-free and cooperative. 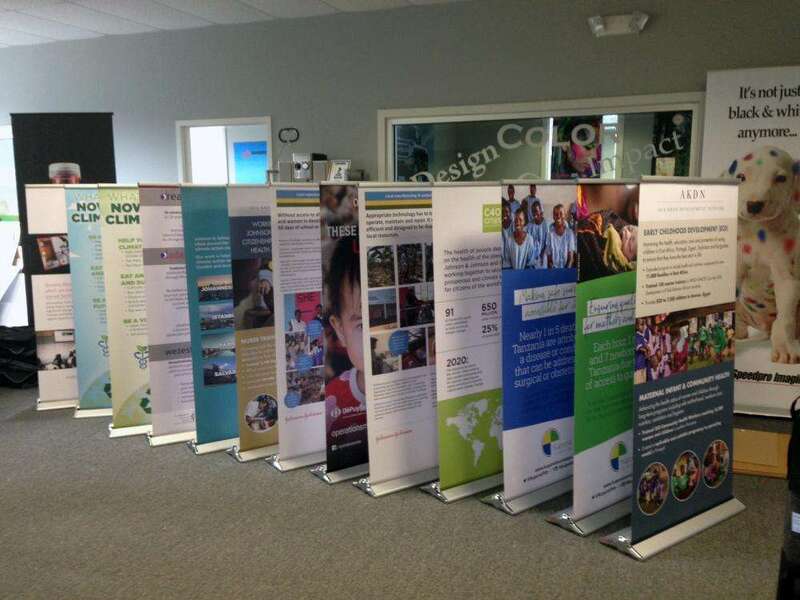 Custom retractable banners are deployed in a variety of different business settings — like medical practices, trade shows, sports complexes, shopping malls, casinos, real estate agencies and many more — which makes planning for their appropriate use all the more important. We’ll collaborate with you from the onset to learn all the pertinent details of your project. From there, we can discuss the most appropriate options for you. The stands themselves come in a variety of styles and models, with customizable internal mechanisms, carrying bags and metal gauges. Our visual communication experts will discuss the pros and cons of each potential choice with you in relation to the goals you tell us about. Choose from retractable, telescopic and spring-back styles, which all have their own uses. Our models include premium, standard and economy. Premium models are the top of the line, as they feature stronger metal, better internal mechanisms and more durable carrying cases. These stands are useful for businesses that attend trade shows and need to set up and tear down frequently. Economy models are a more cost-friendly option, but the trade-off is more basic components that are meant to be converted infrequently. The banners will display high-resolution images printed with long-lasting, UV-resistant inks, so they’ll have no problem attracting endless attention. The commonality among all of these options is that they’re lightweight, portable and easy to set up, regardless of size. We’ll also use the best color-matching processes so that these banners and stands can be paired successfully with your other branding elements. 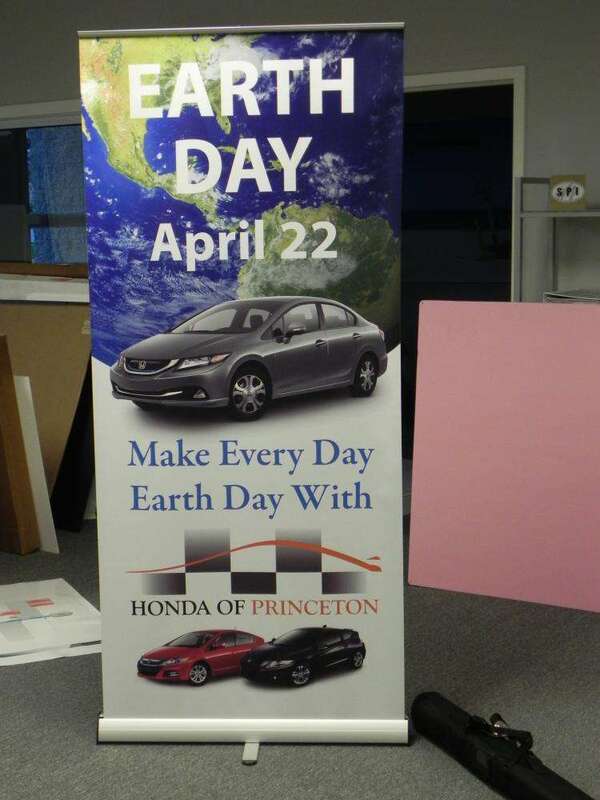 If you need portable, customized and retractable banner stands, we’ll happily supply them to your liking! Contact us today to set up your initial consultation. We serve the entirety of Mercer County, so stop by our studio, which is located on Reed Road, near Interstate 95 in Pennington.